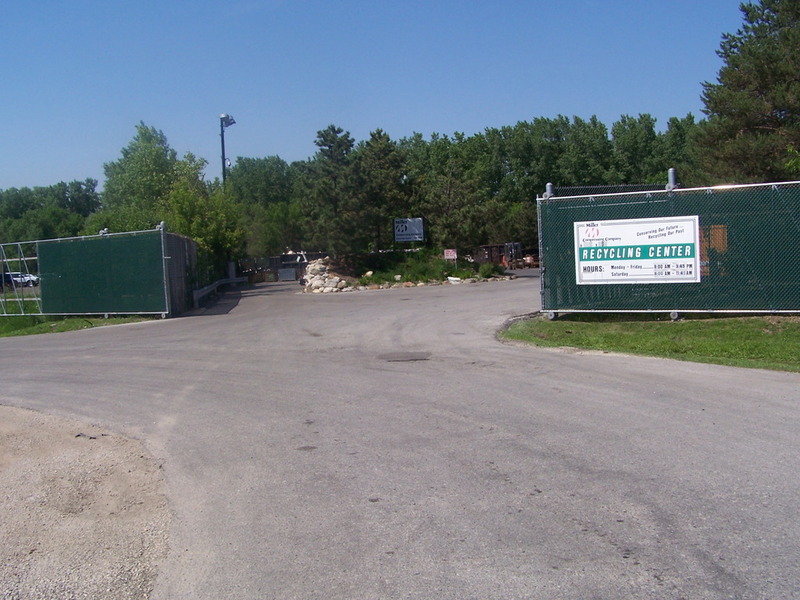 Welcome to Alter Trading Company's Pewaukee/Waukesha, WI recycling facility; located on Foster Court, off Bluemound Road/JJ, one mile east of Sam's Club. 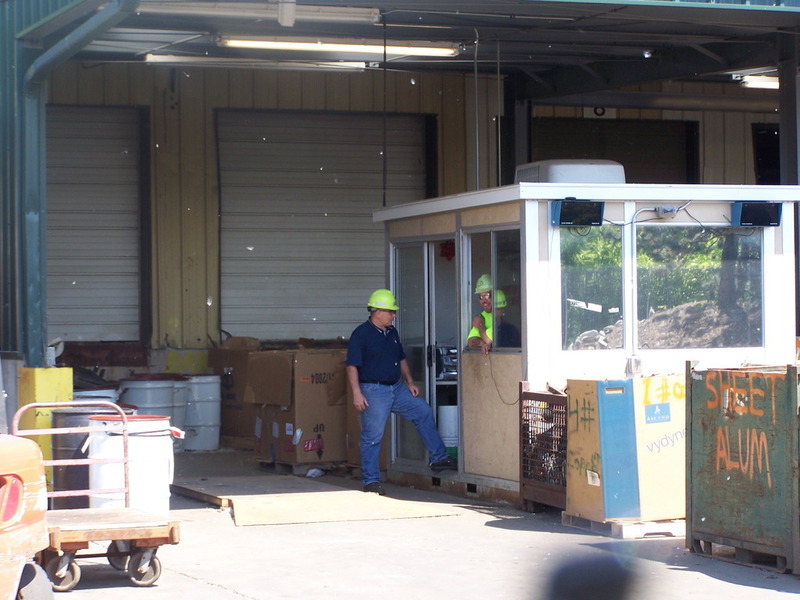 We take great pride in who we are and the recycling service that we provide to the community. Environmental friendly, we are available to a wide range of customers; from the families with aluminum cans, to industrial accounts and every customer in between with every type of metal imaginable. 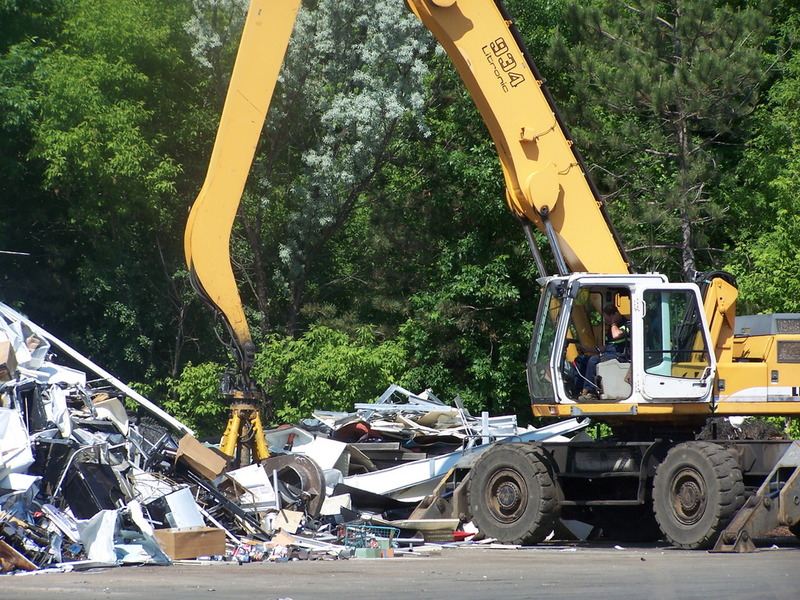 Customers like coming here for a number of reasons: cleanliness, efficient service, with forklift and crane assistance to make your life easier. 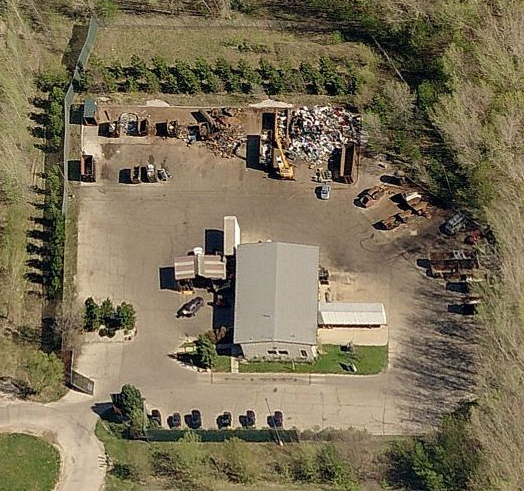 You will not find a cleaner, more efficient, more idyllic recycling center anywhere. ANYWHERE !!! I would be remiss if I didn't mention our talented crew. Highly efficient, extremely helpful and friendly; willing to do whatever it takes to make your visit to Pewaukee a memorable one and based upon numerous customer testimonies, a revisit is a certainty. Give us a chance to serve you, you will be glad you did. SEE YOU SOON.